in a bunch of 10 stems. the title to its worldwide popularity. 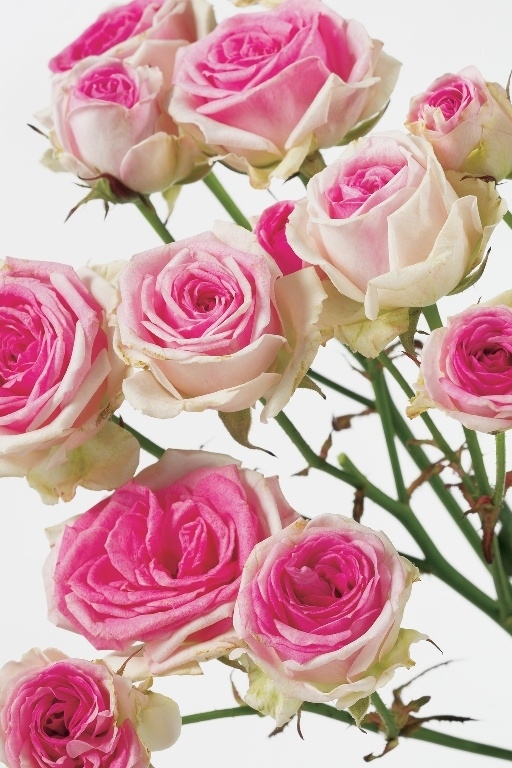 Roses are always welcome and are suitable for any occasion. Spray Roses. And each year a few beautiful new varieties are added to the range. someone with Roses and red Roses are definitely the symbol of love. red Rose together communicates the desire to always be together. They indicate unity and solidarity. I love, you are the one for me!’ Lovely, isn’t it? will create wounds which are prone to bacteria. in full sun or near the fruit bowl.